For our delivery areas we offer free delivery of our farm fresh products on a weekly basis. Items currently available for home delivery include our pastured chicken, turkey and eggs (pork and lamb products available by the end of 2019). To place your order for delivery please click the Home Delivery Order Form button below. - Place your order by noon on Monday. - We follow up with you to confirm your order, provide approximate time of delivery, and work out logistics. - Wednesday morning your order arrives! Many of our products for home delivery have an approximate weight or weight range to simplify the ordering and payment process. We strive to deliver you the weights you order but sometimes weights may vary slightly. 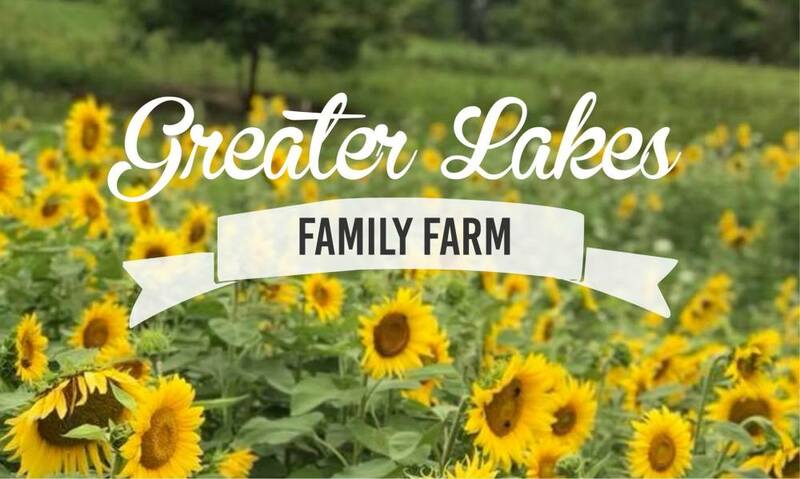 Please understand that Greater Lakes Farms is a small farm not a large warehouse and on rare occasions certain items may have limited availability our be out of stock.